Do you love to shop? Even if you don't have extra spending money, do you still enjoy walking through stores and browsing? Well, now there's an app where you can actually earn rewards for just walking through a store! Yes, you read correctly. You can get paid for simply visiting a store and not purchasing anything. Introducing Shopkick, a free, location-based mobile app that gives users reward points for walking into retail stores, scanning specific items, and for making purchases. The amount of kicks you can earn for each task varies. Typically, walking around a participating store can earn you between 30-50 kicks, scanning barcodes earns between 10-50 kicks per scan, and if you purchase a product from their list and submit the receipt, you can earn up to 200 kicks per item. If you have friends or family you think would enjoy the app, refer them and you can earn 500 kicks per referral. 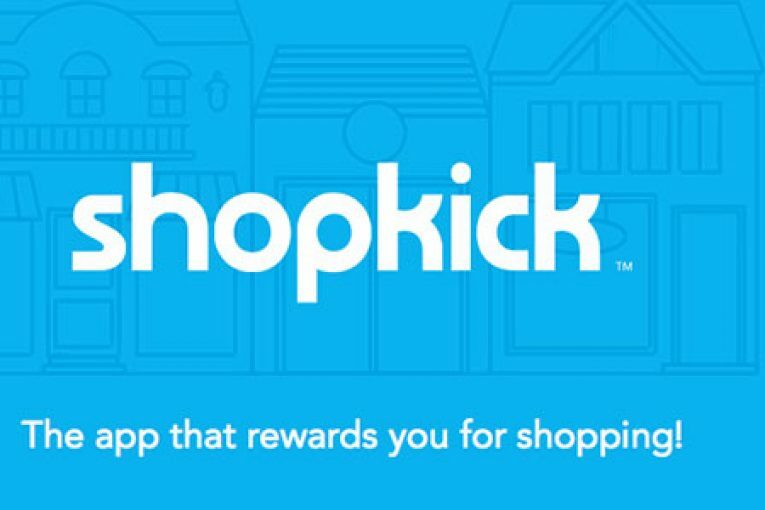 Be sure to open your Shopkick app daily, because surprise offers will appear often, allowing you to earn kicks or special deals in the form of coupons for participating stores. Once you start earning kicks, they can be redeemed for rewards consisting of gift cards or physical items. The redemption rate will be slightly different for physical items, but your best value is usually received from redeeming kicks for gift cards. The minimum you amount can redeem is $2, or 500 kicks. Shopkicks offers gift cards for Walmart, Target, Lowe's, TJ Maxx and many more retailers. If you're looking for a fun and interesting way to save money while shopping at your favorite stores, check out this app. It does take some time to earn enough kicks for a big reward, but the thrill of visiting a store and earning points just for scanning items – and feeling like you're a contestant on Supermarket Sweep – makes it all worthwhile! 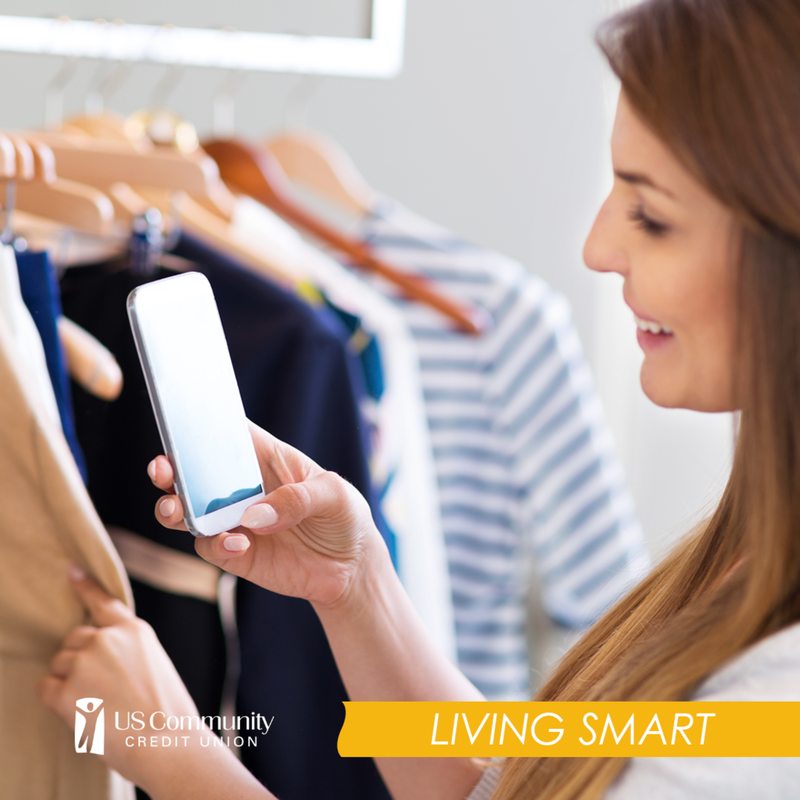 Your Turn: What's your favorite app for shopping? Share it with us on Facebook! NOTE: US Community Credit Union is in no way affiliated with this app and company. This article is strictly for information purposes.